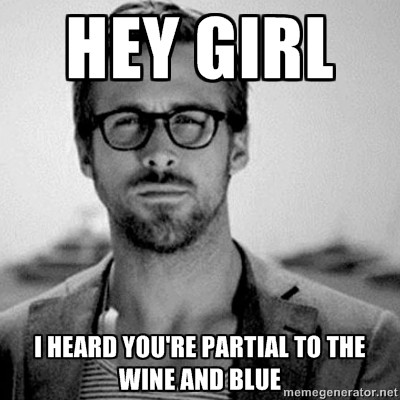 Tags: hey girl, ryan gosling, wine. Bookmark the permalink. I agree. Made me laugh the most. Then I felt uncomfortable with myself because I am a dude. haha, you can fight it out with my friend who’s a Colts fan and thinks it’s Colts colors. I condone both! This is amazing! 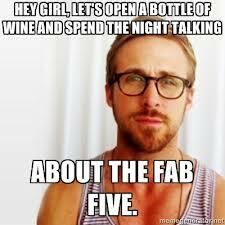 The baby goose can do no wrong! 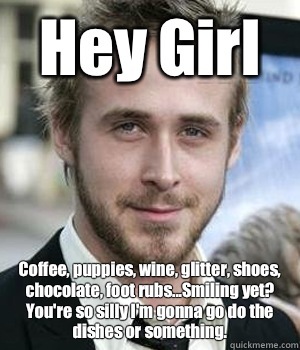 These seriously cracked me up – I love that meme. 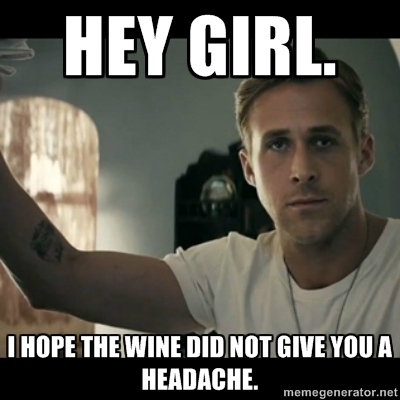 Suggestion for the “headache” wine issue – drink organic wines! 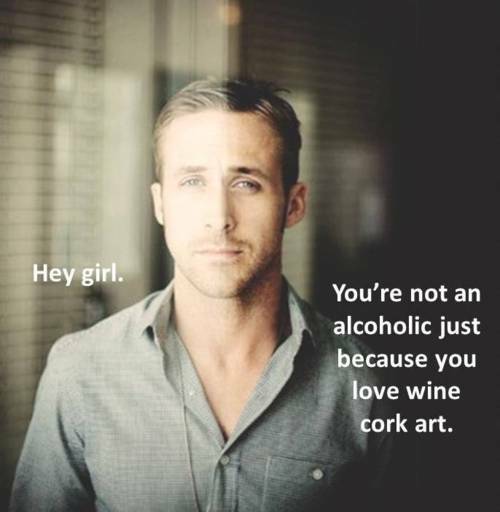 As a fellow “wino” 🙂 this is great! Thanks for visiting my blog, too. 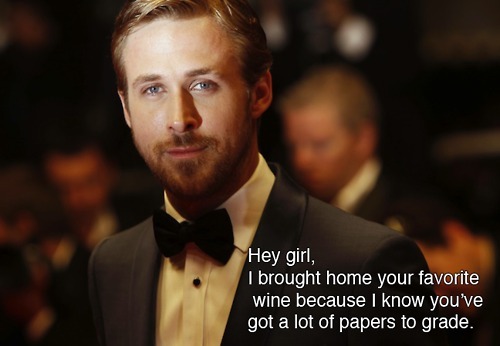 This one is for you ladies. 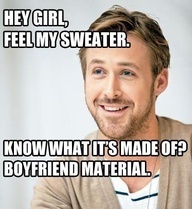 Ryan Gosling. ’nuff said.